Jet lag. Oh boy oh boy did I get hit hard with jet lag this time! Took me 48 to recover my brain function, and 96 hours for my ankles to cease swelling. 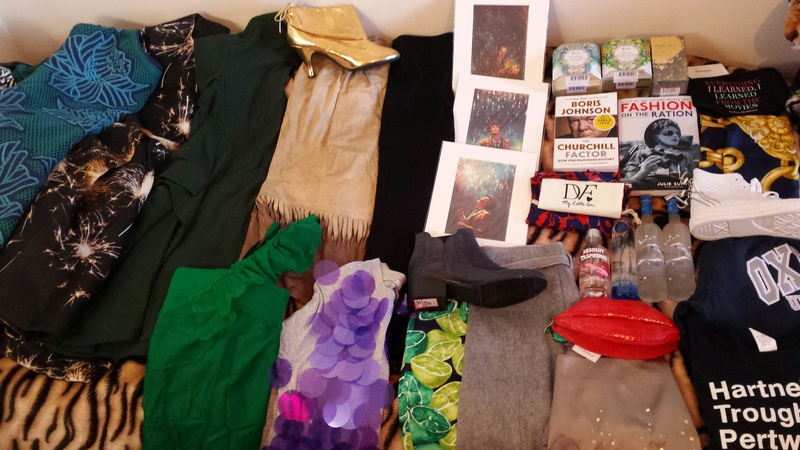 I was sleeplessly baffled by the amount of shopping I did – 6 extra kilograms of it!! Now to find a place to put it…. Hmmm…. Speaking of clothes, I have decided to approach a wardrobe edit. Not just a cull – ‘I haven’t seen you in 6 months/don’t wear you, so you’re getting chucked!’ – I plan on trying three different methods to edit my wardrobe. I want to become more conscious of my approach to fashion – retaining good materials, looking at what patterns of buying there are in my wardrobe (attraction to certain pieces, styles, cuts etc. ), looking at what I wear regularly and what trends I like. ….and I will see how I go! Hopefully I can attempt a year with a tight monthly budget in 2016. 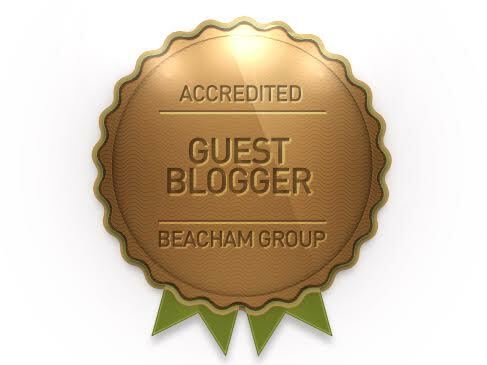 I am quite nervous, this will be a big change for me …but watch this space! 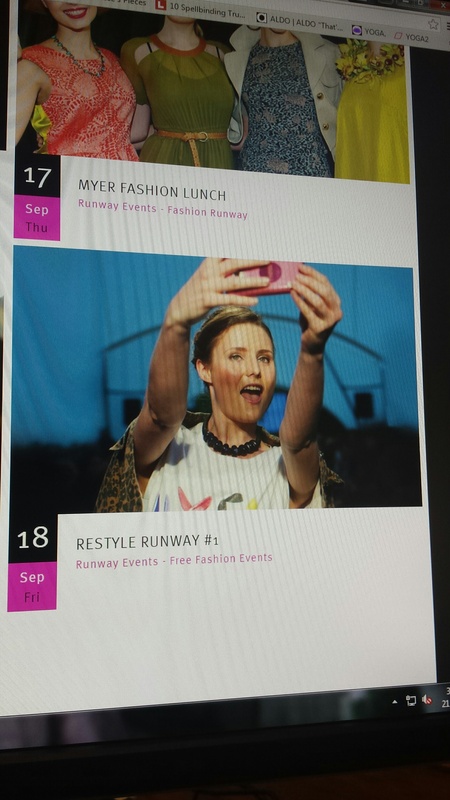 Something rather exciting and unexpected – I became the poster-girl of Telstra Perth Fashion Festival’s ‘Re-style Runway’ which was a great thrill. I loved the challenge of each day’s theme, and being selected for the runway along some of Perth’s Fash Blogger pack was exhilarating, and I made some lovely friends J If you’re an avid op-shopper, bargain hunter, have a tight fashion budget or just need some style inspiration – then click the link above for the event details – it is really great fun! Oh and 100% free and on a Sunday. I’ll be at: Sunday Best Markets (30 Aug.), Fashion Unfolded (1 Sept.), Ellery in Paris (3 Sept.), WA Born (5 Sept.), Fashion Forward (13 Sept.), Jamie Lee (17 Sept.), Restyle Runway and Melissa Shoes Runway ( both 19 Sept.). I discovered I got published last week in a promotional brochure for the Perth Independent Theatre Festival which has just been. 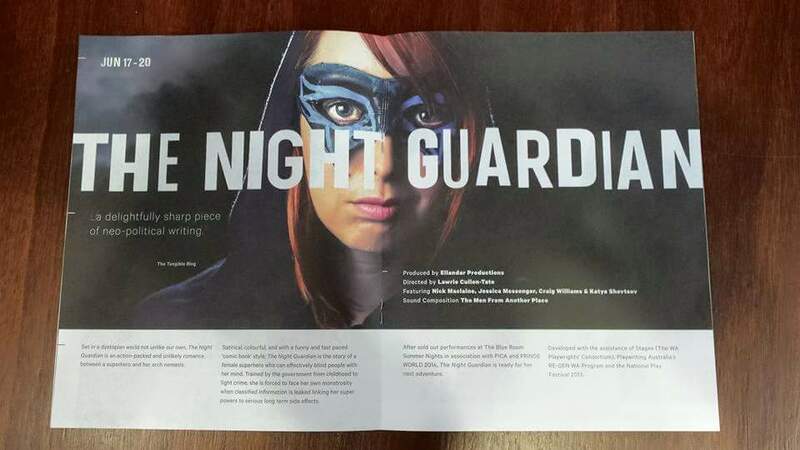 I reviewed a friend’s play, ‘The Night Guardian’ by Ellandar Productions and they quoted my review! I’ve made some really useful and interesting connections lately via Instagram and Gumtree. A business card will manifest itself sometime very soon; which will no doubt pave the way to some cooler projects this year. Frocktober. Save October 24th in your diaries ladies (and gents). I will be throwing a frock-tacular dress sale. More details to come! If anyone has any dresses they would like to donate, please get in contact with me via anna_burchy@hotmail.com ! And as a final thought: Bronwyn Bishop should resign. There is a lot of commentary on her character, but I shall reserve my further thoughts in this instance. Only to say that her actions have certainly brought the Government into disrepute – what effect it has on the Parliament shall remain to be seen. This shan’t be forgotten quickly. Also, RIP to Don Randall. A byelection will happen for his electorate in due course. I imagine the writs for the vacancy in Canning will not be issued until after his funeral and condolence motion. As always, I continue to dutifully hover between things fashion and things politics.